Happenings in Mississippi have had a significant effect on American history. From critical battles during the Civil War to events during the civil rights movement, the Magnolia State has been in the vanguard. 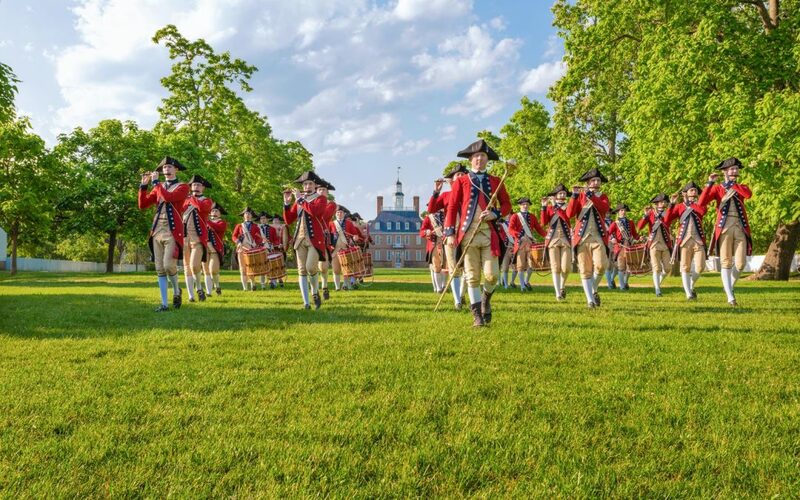 Group planners can do a themed tour around each historical subject, but an itinerary combining them presents an even more insightful view of the state’s role in shaping the nation. During late spring and early summer of 1863, the Mississippi River city of Vicksburg held the future of the continent. With Memphis, New Orleans and other posts on the river having fallen, the Union needed only Vicksburg to control the Mississippi and divide the Confederacy. That was easier said than done. Vicksburg was located on a strategic bend in the river, and the bluffs were fortified with an awesome amount of artillery. An important part of the Vicksburg Campaign, the Battle of Raymond resulted in Union General Ulysses S. Grant altering his Vicksburg strategy. The victory allowed him to move directly on Jackson, preventing the Confederates from assembling an army to save Vicksburg. Raymond Military Park features a paved walkway, cannons and interpretive panels. Grand Gulf Military Park in Port Gibson was the scene of one of the most intense bombardments during the war. In an effort to deny Grant’s Union forces a landing place off the Mississippi River, Confederates from their position high on the banks blasted the heavily armed Union ships. The Union withdrew, but the Southern forts were severely damaged. Grant altered his plans and moved his troops overland south of the Grand Gulf forts near Windsor Plantation Ruins. The Battle of Vicksburg began on May 19, 1863 when Grant sent thousands of men charging the Confederate defenses, but failed. A second charge also failed. An overnight bombardment by more than 220 cannons and naval vessels forced soldiers and civilians underground. Intense fighting took place the next morning, but again the Vicksburg defenders held. Although Union troops inched closer to the Confederate lines and damaging explosives were laid under Confederate forts, the battle had become more of a siege. In the end it was starvation of his men and civilians that forced Confederate commander General John C. Pemberton to surrender to Grant on July 1, 1863. 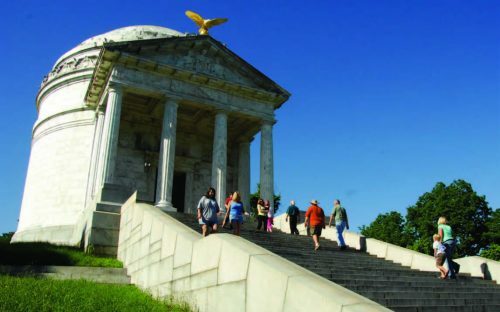 Vicksburg National Military Park has more than 1,400 monuments, markers and tablets. The Missouri State Memorial stands where two opposing Missouri regiments clashed. The grand Illinois monument lists every Illinois soldier who participated in the campaign. The Mississippi Memorial represents various actions of the Mississippi troops; its bronze work was fabricated in Italy. The USS Cairo was one of seven gunboats named in honor of cities along the Upper Mississippi and Ohio rivers. In December 1862, north of Vicksburg on the Yazoo River, the Cairo was rocked by two explosions and sank in 36 feet of water. 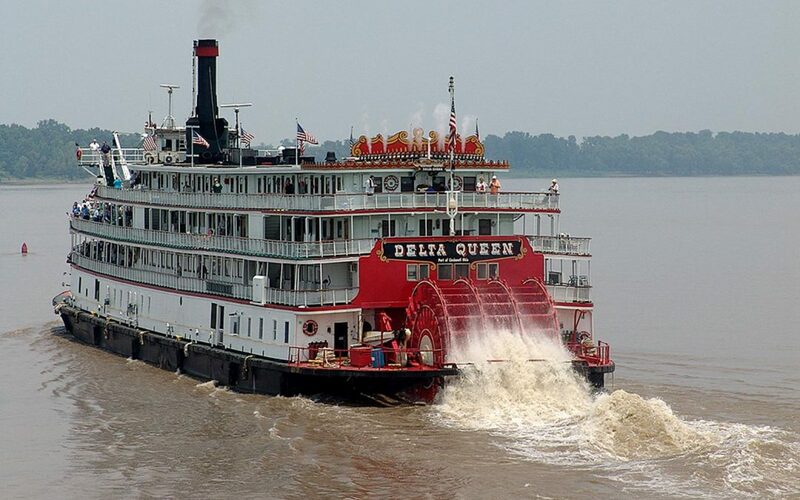 It was located and raised in 1964-1965, and in 1972 the U.S. Congress authorized the National Park Service to accept title and restore the gunboat for display at Vicksburg National Military Park. The adjacent museum has weapons, naval stores and personal belongings of the sailors. Other significant Civil War battles in Mississippi include the Battle of Corinth, Battle of Booneville, Battle of Brice’s Cross Roads and Battle of Tupelo. Each has a story to tell. The 1955 murder of Emmett Till sparked a movement in cities and rural towns; it was nurtured in churches and on college campuses. Commemorating that movement are 26 markers, with seven more in the works, on the Mississippi Freedom Trail. The new Mississippi Civil Rights Museum in Jackson is the place to begin. It’s here that groups explore the stories of the civil rights movement and how what occurred in Mississippi molded the state and impacted the nation. Eight galleries focus on 1945-1976, the period when Mississippi was central in the national civil rights movement. Each gallery features interactive exhibits, artifacts and stories told by the people involved. Rotating exhibits are titled “Stories Untold.” Groups from 10-200 receive discounted admission, and lunches can be arranged in the museum’s cafe. 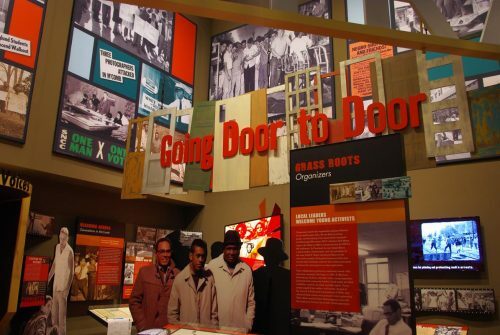 The Museum of Mississippi History, adjacent to the Mississippi Civil Rights Museum, also has a civil rights story to tell. Three of the nine galleries, Cultural Crossroads, Cotton Kingdom and Forging Ahead, have images and artifacts of the time. Nearby, the Mississippi Museum of Art collection has grown to more than 5,500 objects with a major strength in American art from the 19th and 20th centuries. In addition to a suite of permanent galleries focusing on “The Mississippi Story” (always free to the public), rotating exhibits are an important element of the museum. 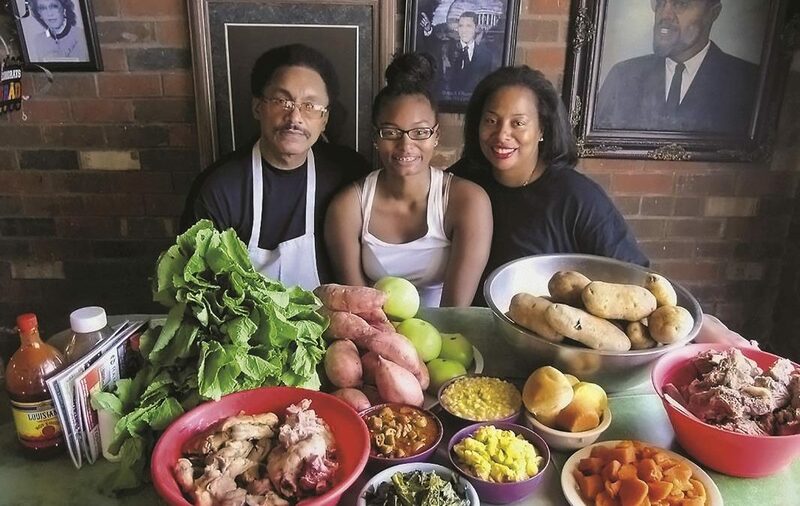 A stop at the Malaco Music Group in Jackson should be on every itinerary. Since 1968 it has been taking music from concept to consumer, marketing Southern soul, blues and gospel music. Movie posters featuring Malaco music and award-winning records adorn the walls of the building, the company’s original recording studio. How Malaco became the dominant Southern R & B label in the country, its impact on blues music and the national recognition of its gospel labels is a wonderful story. Ready to make some music? Group planners should inquire about available studio time. Before leaving Jackson, make time for Tougaloo College, a historically black college whose students peacefully protested throughout Jackson. The Medgar Evans Home Museum is the site where the prominent civil rights activist was murdered in 1963. Jackson alone has 10 sites on the Mississippi Freedom Trail. Prior to the Civil War, Natchez was at the center of Mississippi’s King Cotton. Along with the wealth that cotton produced for landowners came the misery of an enslaved population. 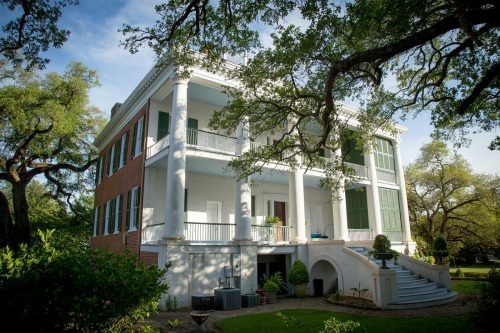 Although the war was raged around this beautiful city on the Mississippi River, it was never a battle site, so many of the stately plantation mansions have been preserved. Rosalie Mansion, named after an original French fort, was built in 1823. 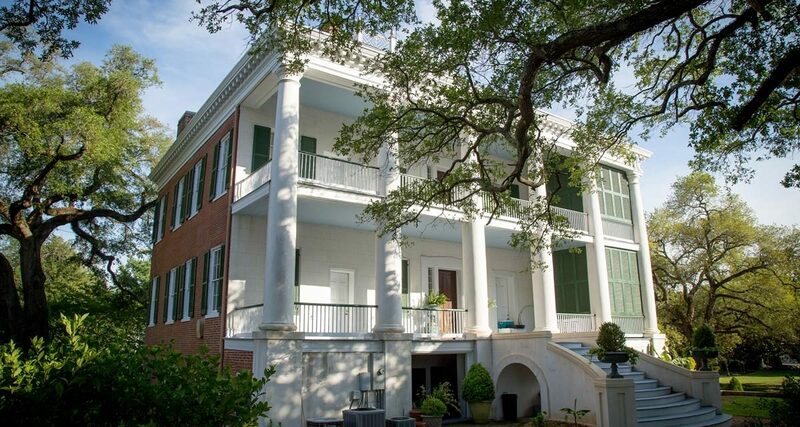 The front porch and master bedroom provide panoramic views of the Mississippi River and Natchez riverfront. Rosalie’s history is fascinating beginning with original owner Peter Little and his young bride Eliza. 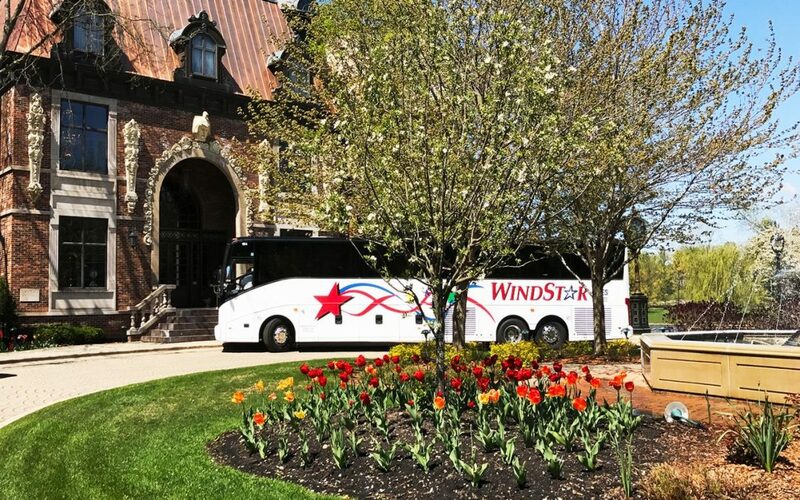 Tours are given daily. 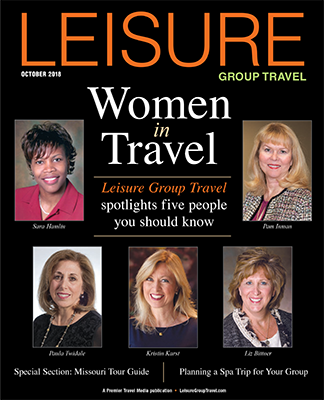 Planners should call for special and holiday tours. The story of Longwood is intriguing to say the least. Haller and Julia Nutt began to build their oriental villa, but with tensions rising over the Civil War halted construction in 1861. The exterior was done, but the interior was left unfinished, and the Nutts lived in the well-furnished basement. Besides Longwood and Rosalie, Natchez Pilgrimage Tours can arrange visits to 11 other plantation and historic homes. The rich history of Natchez also includes dozens of African-American sites, including The Forks at the Road Slave Market. During the mid-1800s, this was the state’s most active slave trading site. Today, the city, National Park Service and the Friends of the Forks of the Road Society have joined forces to preserve, protect and expand the site. During the 1950s and 1960s, civil rights activity in Natchez had its share of deaths, threats, bombings and burning. The Natchez Movement was as violent a struggle as any in the state. You can learn the story at the Natchez Museum of African American History & Culture. The Jackson, Vicksburg and Natchez CVBs are delighted to assist planners develop itineraries. For more information regarding the Civil War and civil rights in Mississippi, go to visitmississippi.org.